Valipac and its affiliated waste management companies have the shared aim of stimulating the separate collection of packaging waste on business premises. What are affiliated operators and how can you become one? Several years ago, legislators introduced “Extended Producer Responsibility” (EPR). This is a collection of measures designed to make businesses responsible for the management of the final or intermediate waste generated by the products that they have either manufactured or placed on the market. Working together with its affiliated waste management companies, Valipac is putting forward a collective response to the obligations imposed by the EPR on businesses for their industrial packaging. Our aim is to help our clients to sort and recycle their industrial packaging waste and to provide proof to government authorities that they have fulfilled their legal obligations in this area. To this end, we are promoting the separate collection of packaging waste, using both awareness campaigns on this topic and also offering financial incentives. For the Valipac system to function properly, it is essential that those who are active in the collection and treatment of industrial waste should work together. 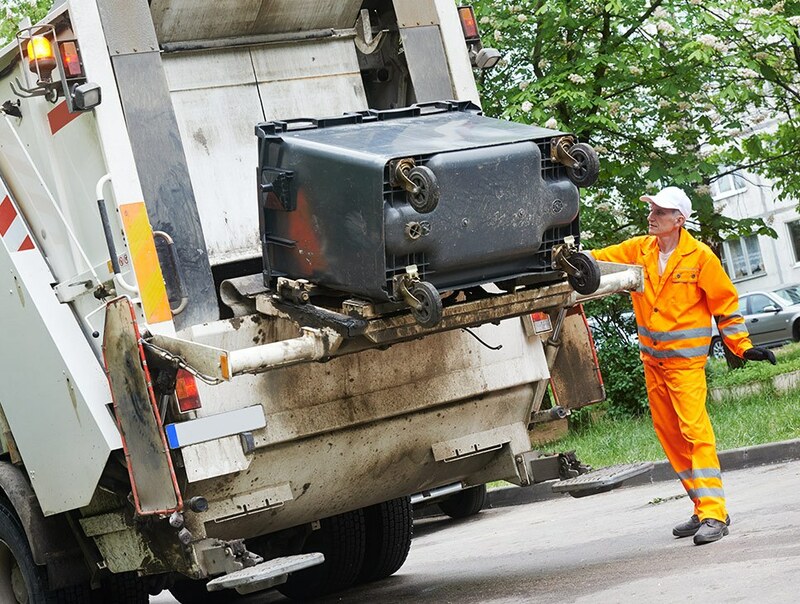 In fact, we are able to use the data sent in by these operators to help Valipac business clients prove to governments that they have reached their legally imposed rates for recycling and recovery of industrial packaging waste. transfer to your clients the financial incentives offered by Valipac. This benefit can be passed on among your commercial contacts! 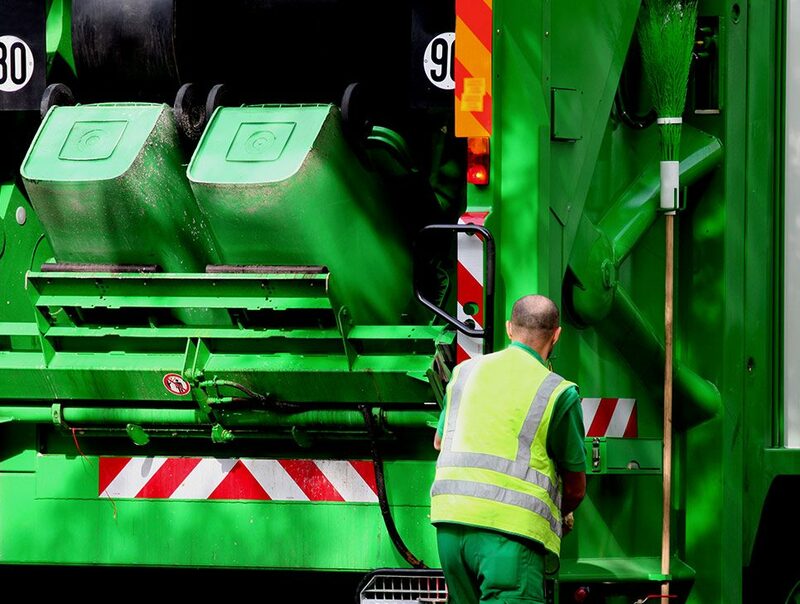 If you are a professional business and your waste collection rounds in Belgium also include industrial packaging waste, then you can join the Valipac system under certain conditions, after a formal application process. Interested? Then please contact one of our advisers, who will explain the procedure and help you put together your application to become an affiliate. There are two aspects of collaboration between the operators and Valipac. monthly: the quantities of industrial packaging waste collected inside Belgium. Figures are consolidated. yearly: the quantities of industrial waste – in the widest sense – collected in Belgium. Figures are broken down per type of material and per collection depot. Clients of affiliated operator are entitled to the financial incentives introduced by Valipac to encourage the sorting of industrial packaging waste at source. As an affiliated operator, you can pass on the benefits of these bonuses to your clients. All you have to do is send us your applications for financial incentives for your clients. These applications should include information on the type and number of containers, and the unloaded weight per collection depot. Once our office has verified this information, your clients will receive a letter with codes for logging on to the secure website myCertificate for payment of their bonus.